If you talk about plastic with other people, you notice that most people do not get why plastic is so bad for us. And the biggest question that you will get, is why it is so necessary to avoid áll single-use plastic. 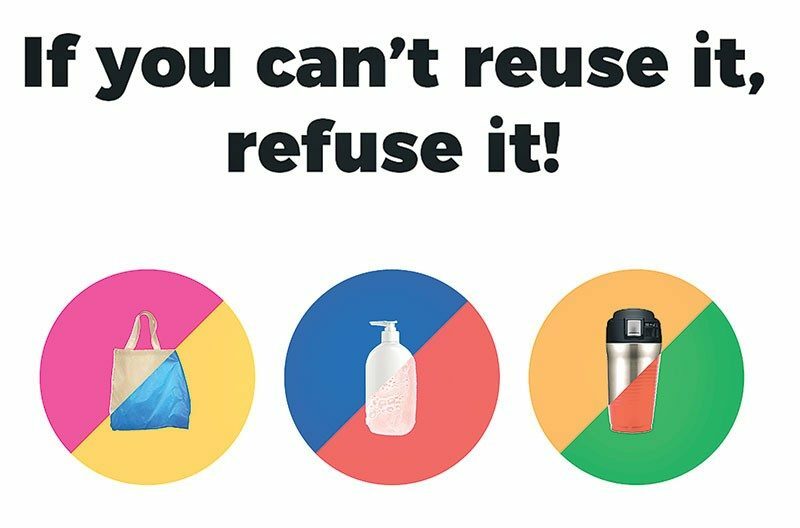 We can cut out most of our plastic waste in our daily lives. You think it is difficult? Not at all! Just open your eyes and choose your own destiny, while still living a life with good food and a lot of fun. The video below will tell you anything you need to know, to explain to people why we need to stop using plastic. Do-It-Yourself Day 5: Face it!